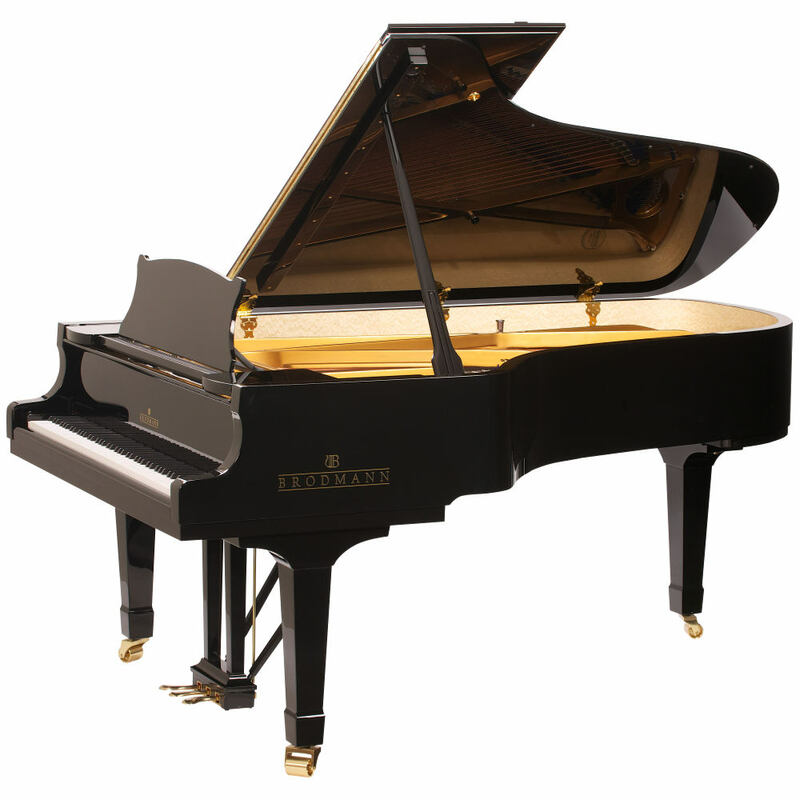 The Brodmann PE 228 is said to be THE finest semi-concert grand in this category available today. The Brodmann Viennese scale design is on display as it demonstrates the power of perfection. When you play this piano, you can literally hear the dazzling sounds come to life. The PE 228 demonstrates what happens when Brodmann creates a piano with the very finest materials and the best scale design. l: 228 cm / 7' 5"